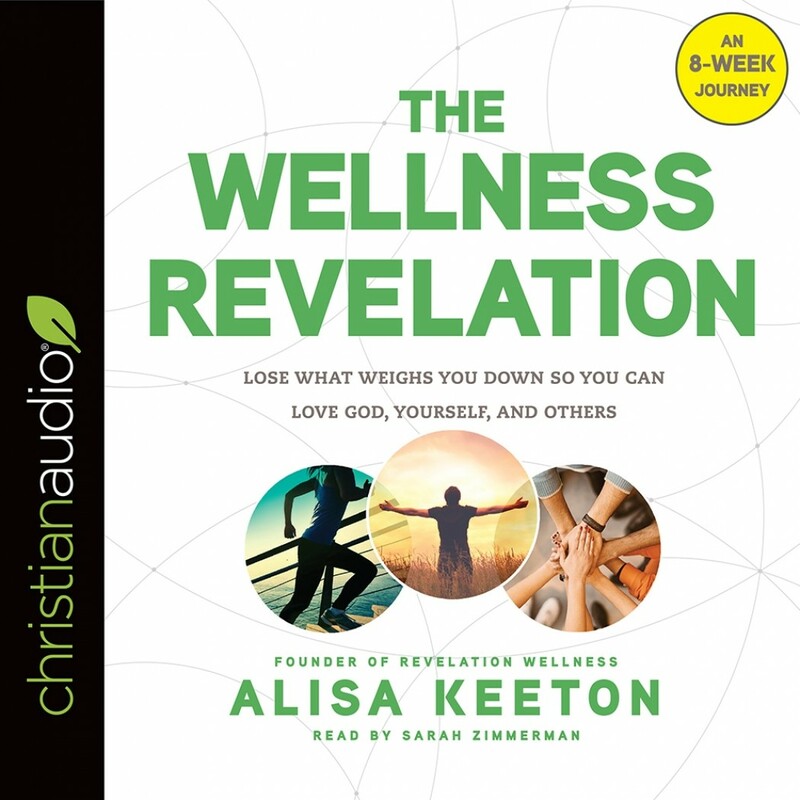 The Wellness Revelation | Alisa Keeton | Audiobook Download - Christian audiobooks. Try us free. What would it take for you to make a change? Weight loss can sometimes be a very self-focused endeavor. Maybe you have struggled with your weight your entire life, riding a constant roller coaster of numbers that go up and down. Or maybe you are finding yourself more stressed out by the world and all its demands. Perhaps you just don’t feel as well in your body as you do in your spirit. In The Wellness Revelation, certified fitness professional Alisa Keeton will challenge you to get fit with God so that He can free you to complete your purpose. She teaches that when we get fit physically as well as spiritually, we will be better equipped to love and serve others. The Wellness Revelation will change the way you perceive yourself and the way that you live your life. Each week in this eight-week journey includes a teaching from Alisa, weekly assignments, Bible study, small-group questions, and more. Alisa will encourage you to love God, get healthy, and serve others; and she will provide you with the tools to spread the gospel with courage, confidence, kindness, and freedom. It’s time to make a change from the inside out.